When first fitted, I wasn’t too sure if Pirelli’s Rosso III tyres would quite live up to the Metzeler Roadtec 01s I’d used previously.  As a sportier tyre, I didn’t expect them to perform as well in the wet, which they didn’t. 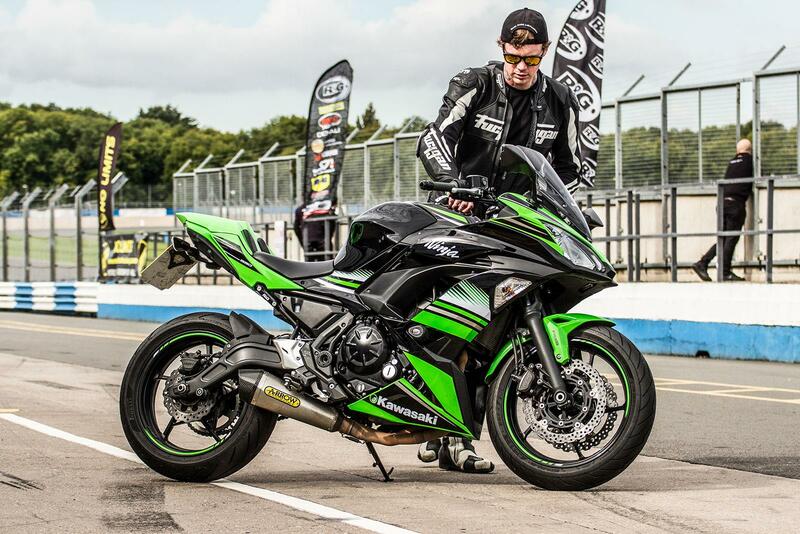 However, they excelled in good conditions, warming up pretty quickly and giving very neutral feedback from the bike. They weren’t as flattering as the Roadtec 01s, but this was preferred when the sun was shining on smooth, twisty tarmac, where they never failed to bring a grin. 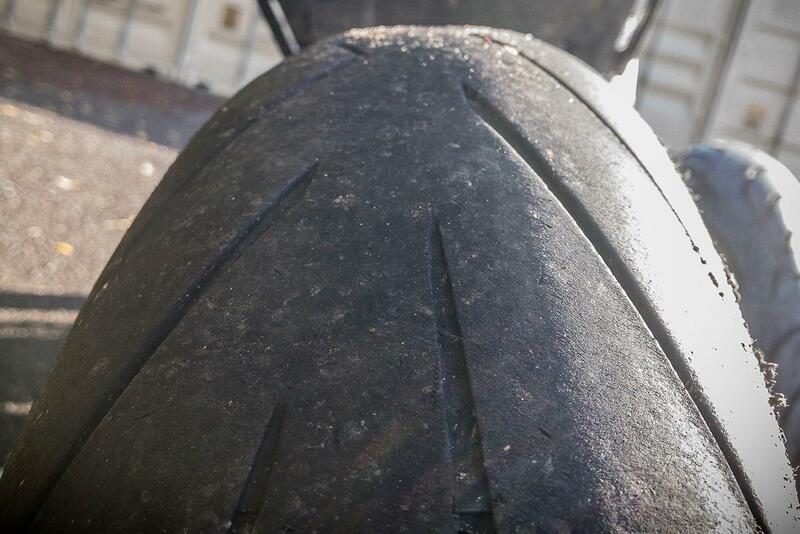 I managed 3,500 miles with them in total – including a trackday – before the rear squared to the legal limit. At this point they lost nearly all feel and became very sketchy – especially in damp conditions. 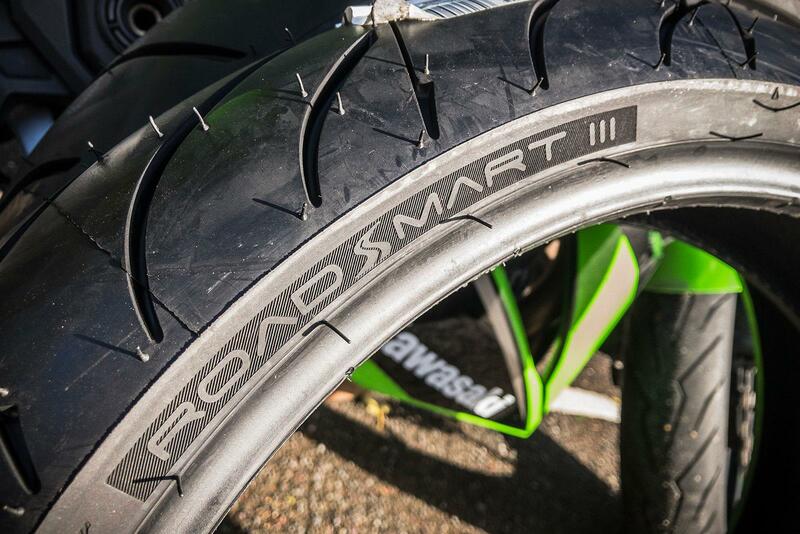 Overall, they were a brilliant tyre for the summer months and with winter now lurking just around the corner, I’ve opted to fit a set of Dunlop Roadsmart IIIs. Initial impressions of the Dunlops have been good after covering a couple of hundred miles on them. I’m hoping they’ll prove to be a great tyre for the colder months and am looking forward to putting some miles on them. 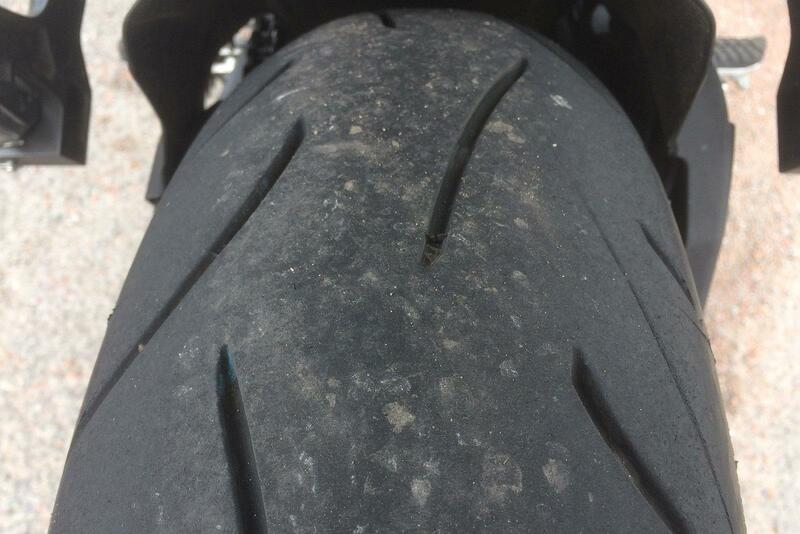 These were the tyres that the bike came with as standard. For commuting duties they weren’t too bad. They didn’t inspire much though and didn’t give too much feedback from the bike. In the wet they didn’t inspire confidence at all. 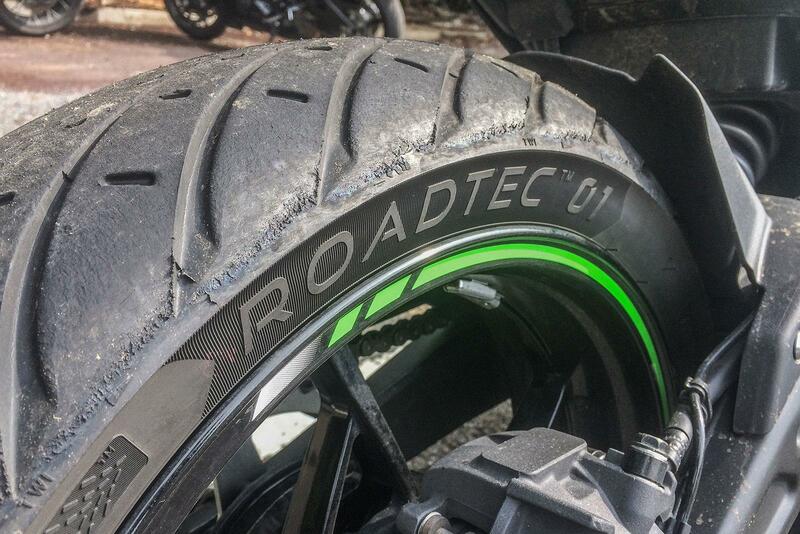 The Roadtec 01s were a revelation and I can honestly say they’re the best all-round road tyre I’ve used. They flattered the Ninja and made the budget suspension feel as though it had been upgraded. They warmed up quickly and were fantastic in both wet and dry conditions. 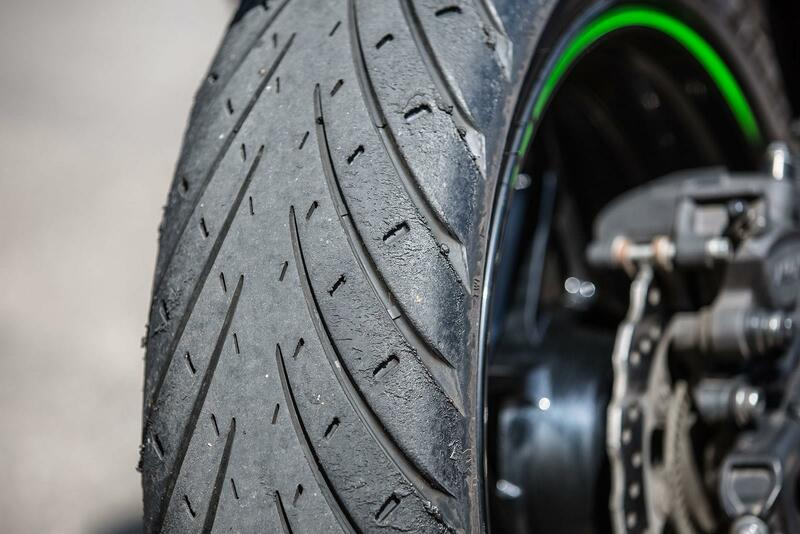 The Roadtecs might not have covered massive miles for a sports touring tyre, however they were used on two trackdays, and I also covered a lot of motorway miles with them – leading to them squaring and wearing near the legal limit across the centre of the tyre. They might be expensive, but they are easily the best upgrade I have made to the Ninja 650 so far. These were a fantastic tyre for the summer months and on circuit and some of my favourite B-roads they were hard to fault. They weren’t as flattering as the Roadtecs, but instead offered a very neutral feel which was fantastic on smooth roads and track. 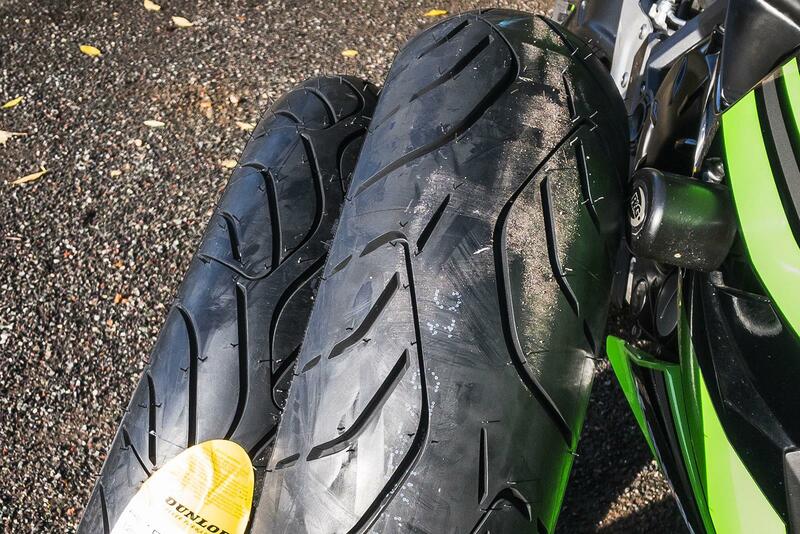 As a track tyre, they were a lot better than the Metzelers. 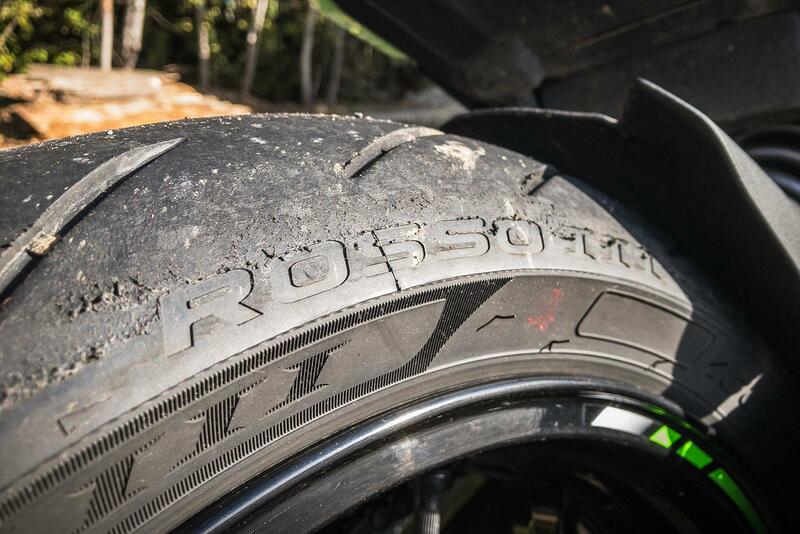 If I were to just ride in the summer months or on dryer days, the Rosso III would be my tyre of choice, as an all-rounder though, I’d opt for the Roadtecs. 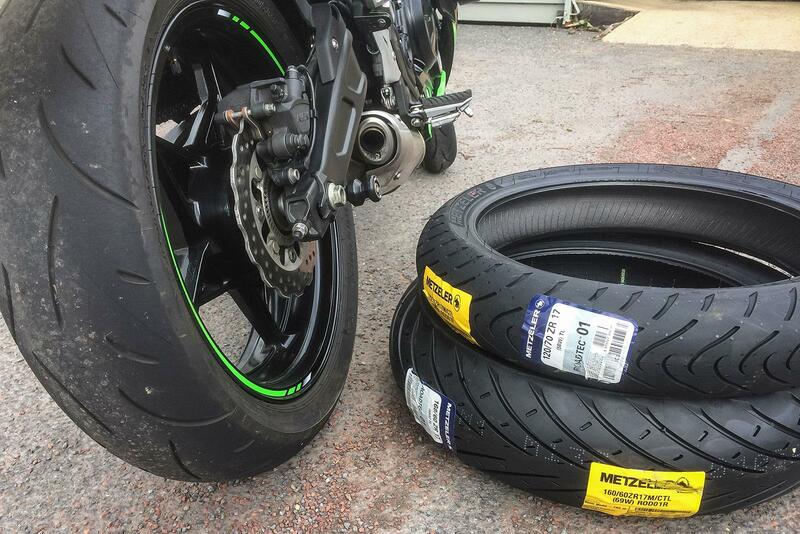 Initial impressions with Dunlop's Roadsmart IIIs have been good so far. The tyre doesn’t offer quite as much feel as the Roadtecs (which will be their main competitor) in the dry and the front is a little more vague, however they have still been good overall. 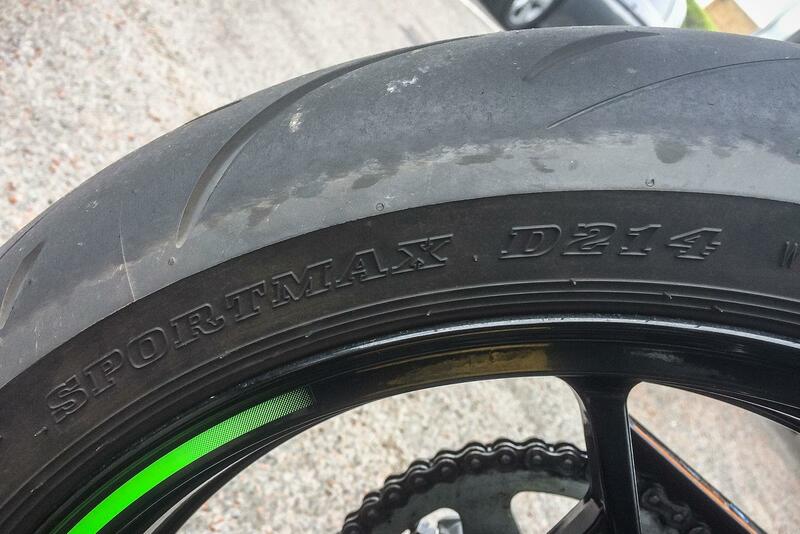 I’m hoping that they will last longer than the other tyres I’ve used, and they should in theory – as we enter the winter months it will mean that the bike won’t be ridden as hard, nor will it likely be used on track with these fitted. Expect an update on the tyre a little later in the year.